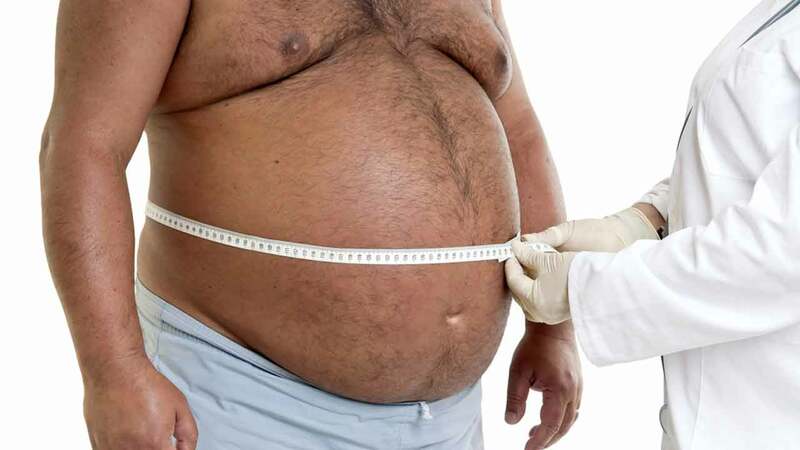 PHILADELPHIA (WPVI) -- Obese workers don't handle physical work the same way as those of normal weight and a new study says we need to revamp some guidelines to accommodate that. Teams at Texas A&M and the University of Buffalo found that normal-weight workers had more grip endurance, shoulder flexibility, and trunk strength. Obesity sharply cut muscle endurance and the biggest effects were at lower work intensity levels. With two-thirds of Americans overweight, experts say our ergonomic guidelines are outdated.